Thank you for visiting our site. 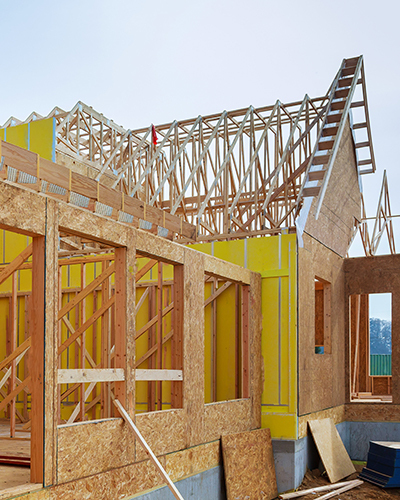 We hope that you will find answers to your questions while at the same time find a professional in the building industry that can help your dream become a reality in both a professional and affordable manner. 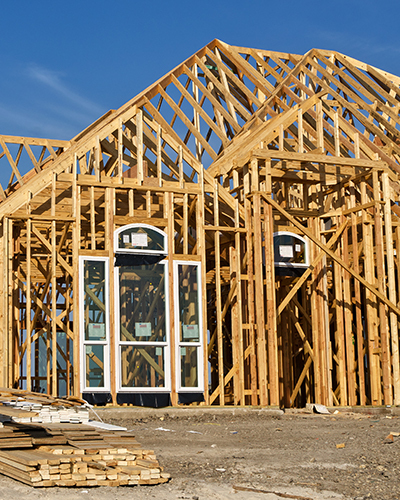 Homeowners benefit from knowing the builder they are working with has their background and credit history researched. They know the builder has a proven history of operations as a building company for at least 5 years. They know there are no unpaid liens or judgments pending on the builder. They know the builder is committed to working through problems and finding solutions by utilizing the Certified Master Builder Corporations’s proprietary dispute resolution process. Member benefits include access to contracts which are consistently updated to stay current with the most recent state laws. A timely and inexpensive dispute resolution process with a proven history of finding solutions in a timely manner. The ability to market their certification to the general public as to reinforce to potential buyers they are dealing with a true professional. 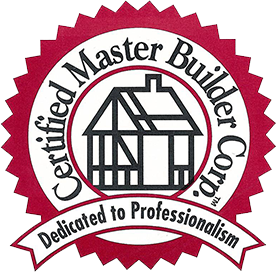 Want more information about becoming a Certified Master Builder Member?